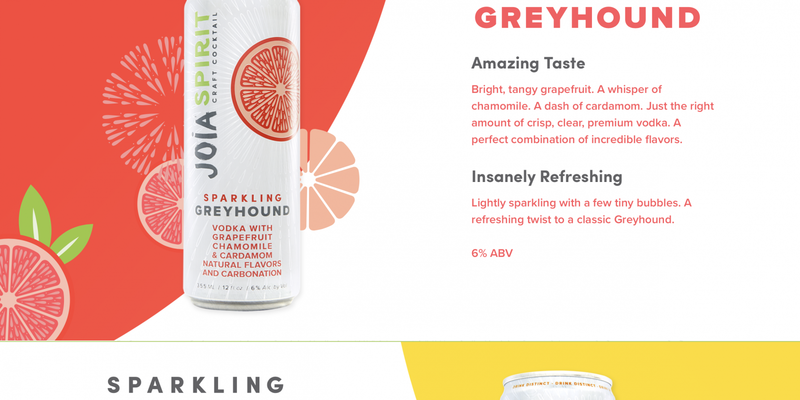 Room 34 worked with our design partners at Replace to create a lively and fun web experience for Joia Spirit, the new line of craft cocktails from Joia Soda. Room 34 made creative use of SVG and CSS to deliver a number of large, colorful images with a minimum use of bandwidth. What began as a simple, static single-scroll website was quickly and efficiently migrated into WordPress using our own modular, highly customizable r3417 WordPress theme, when functional requirements extended to features like a store locator. The store locator uses the Google Maps API to customize its appearance to more closely match the brand’s color scheme.